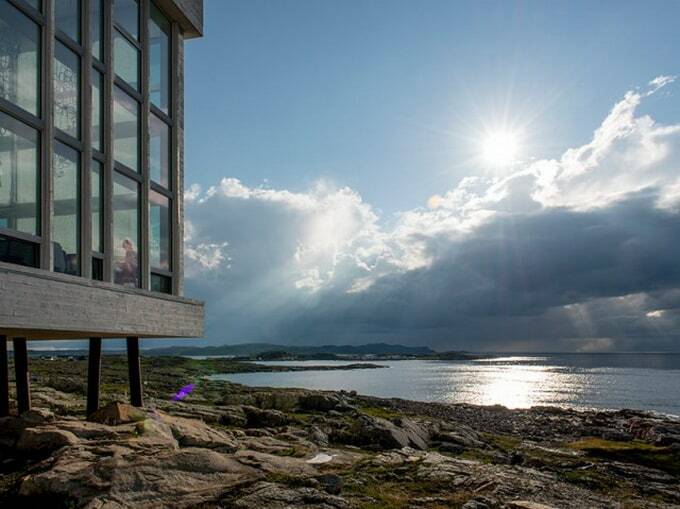 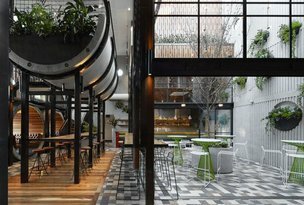 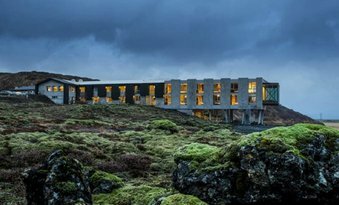 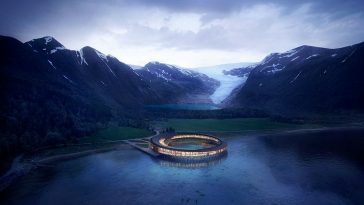 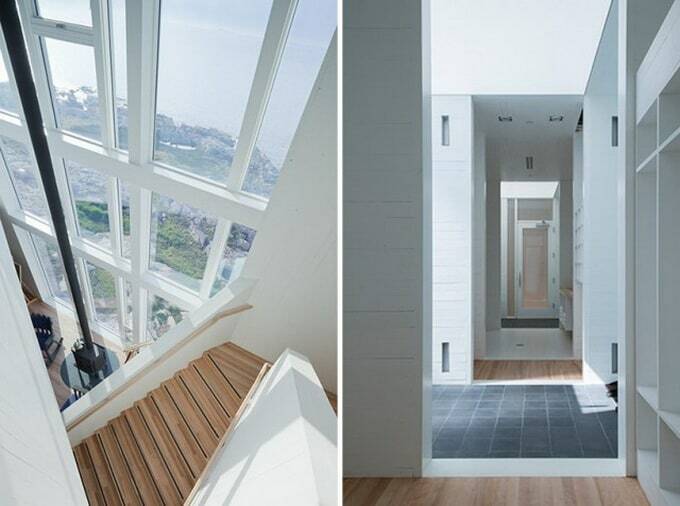 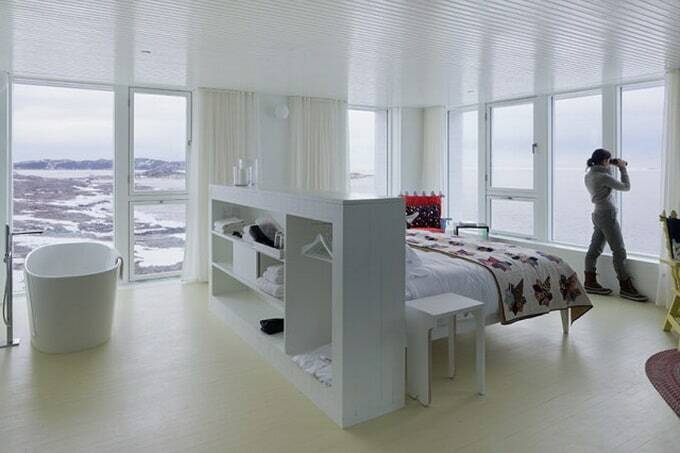 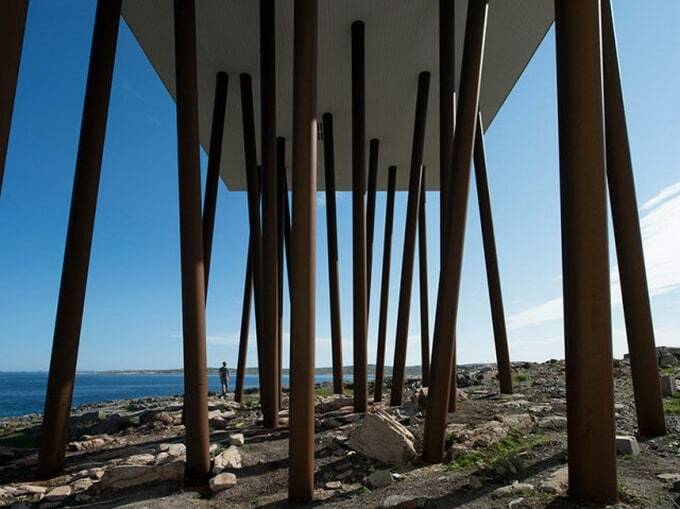 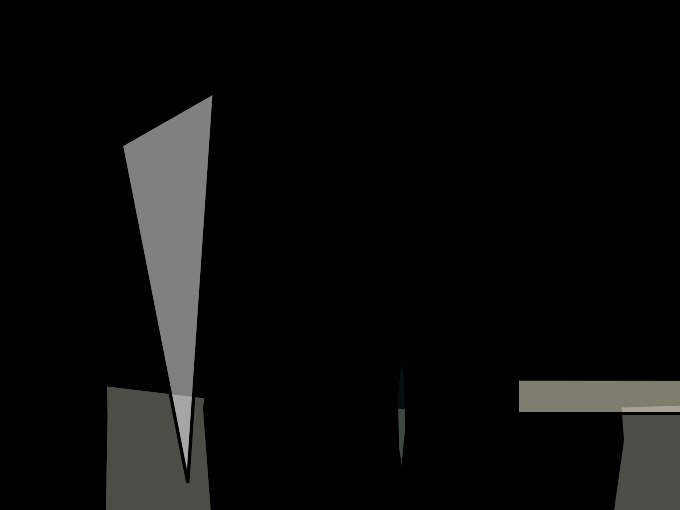 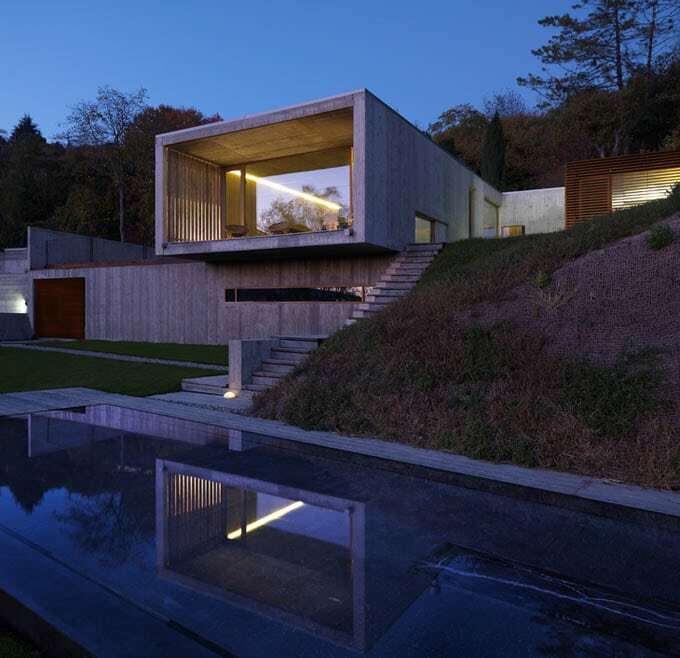 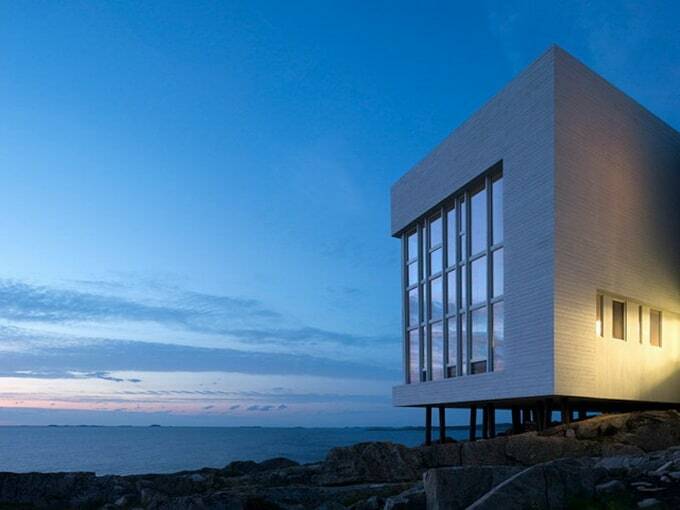 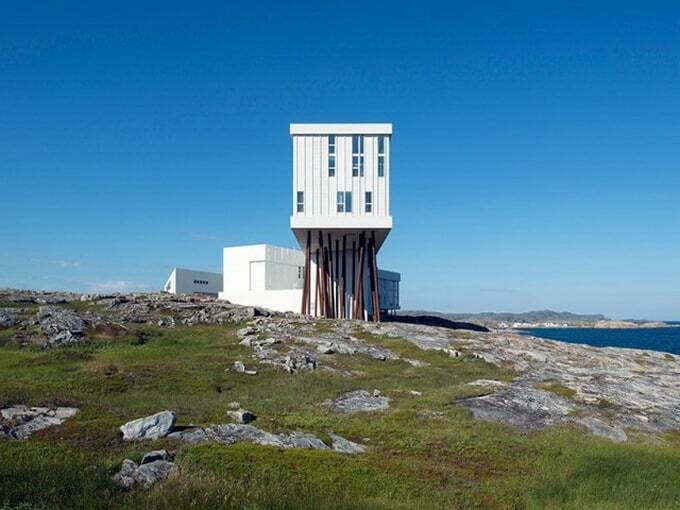 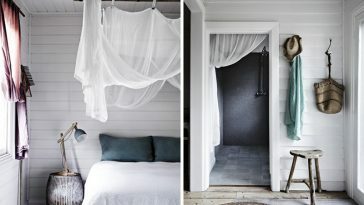 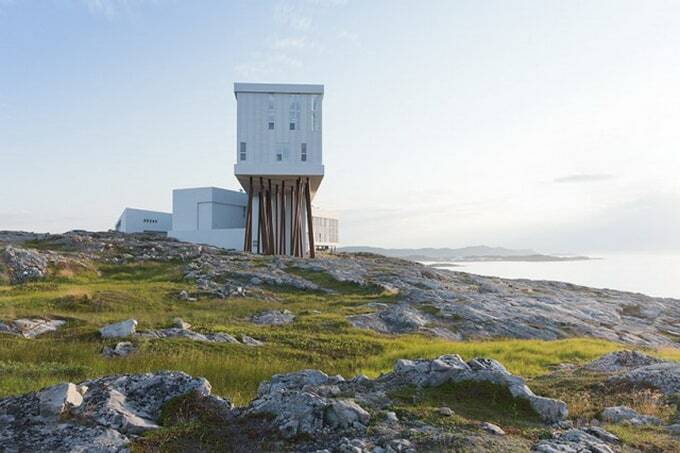 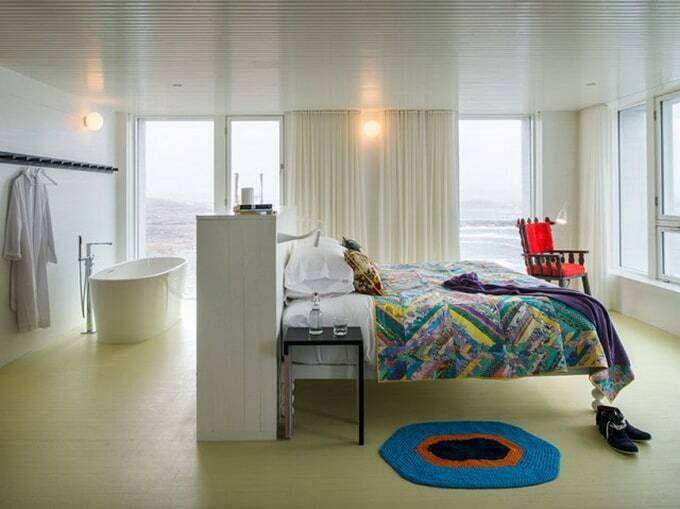 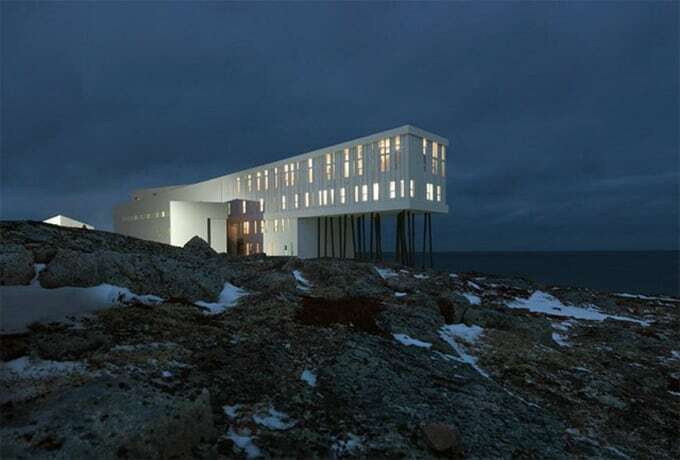 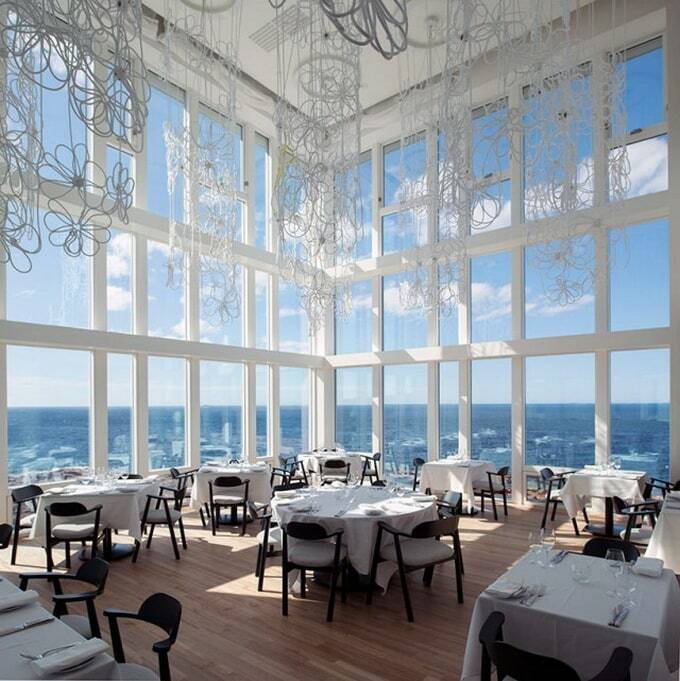 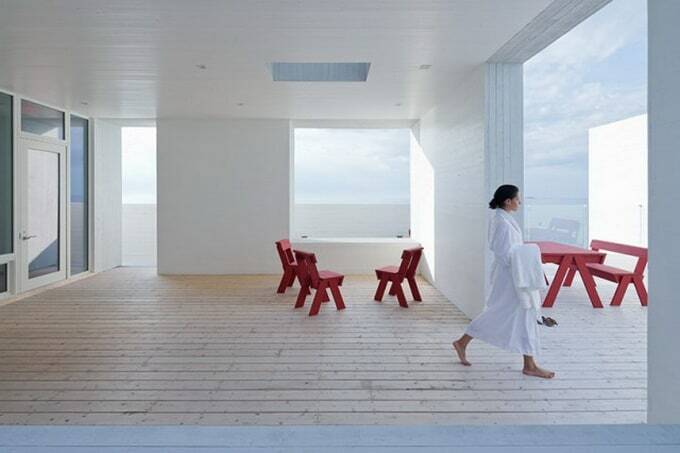 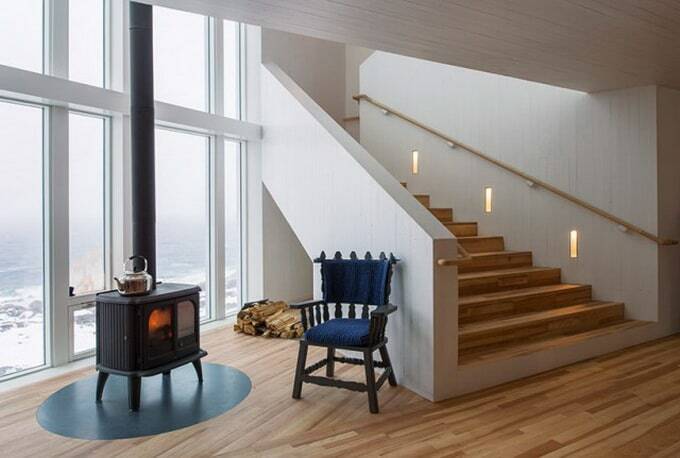 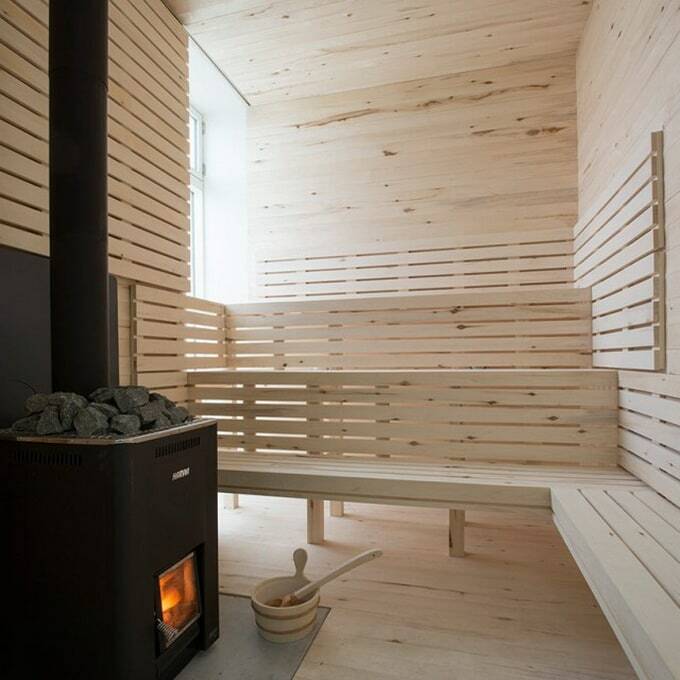 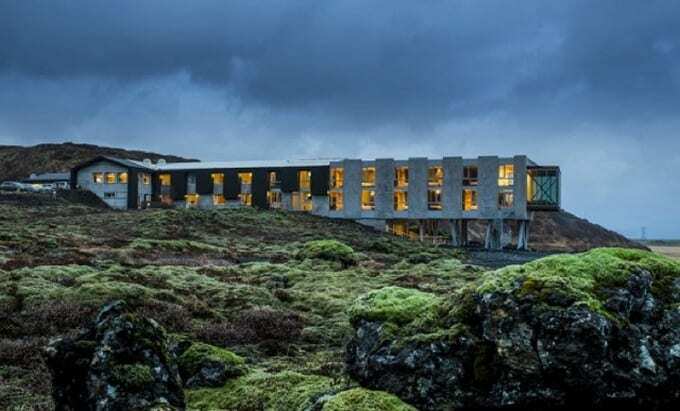 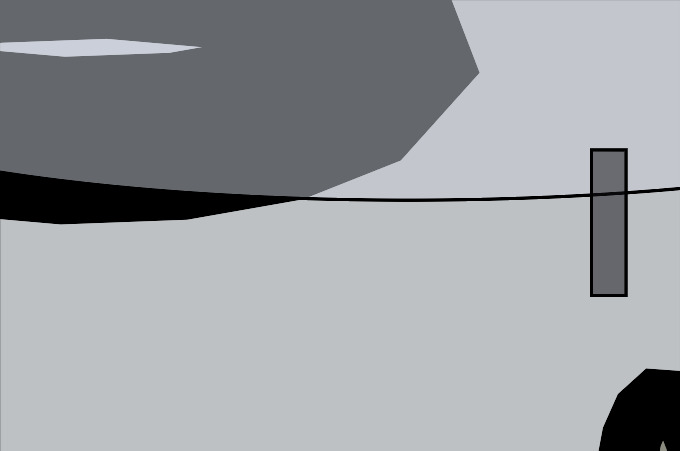 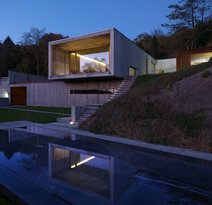 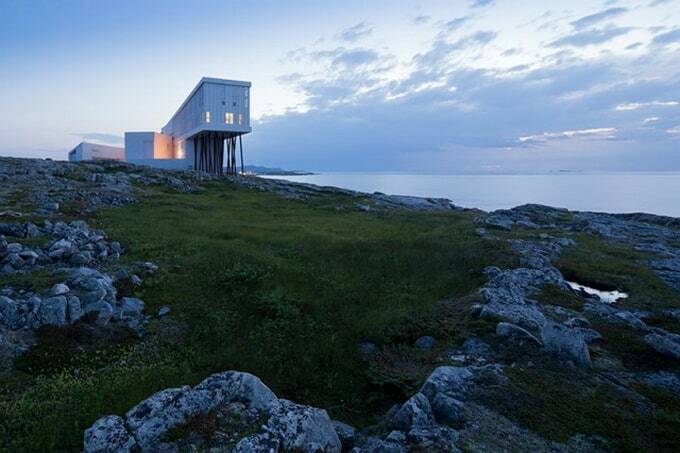 Saunders Architecture created a one more creative project of hotel, named “Fogo Island Inn” . 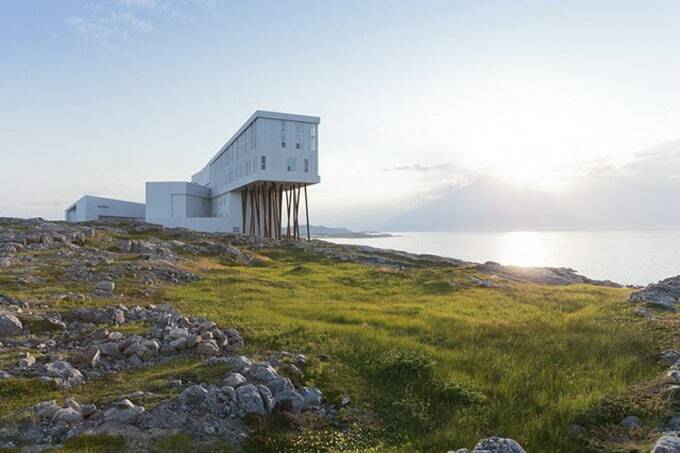 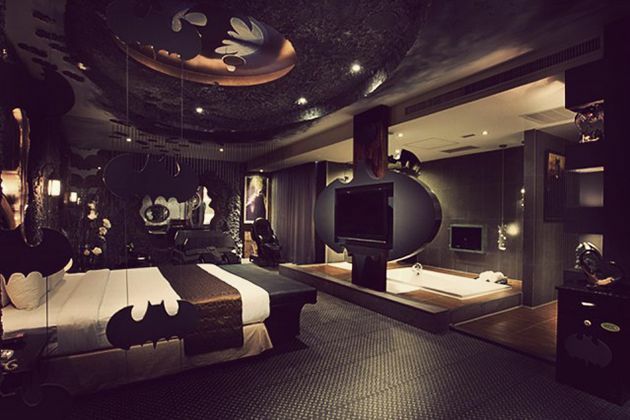 This Hotel is located on the island Fogo in Canada. 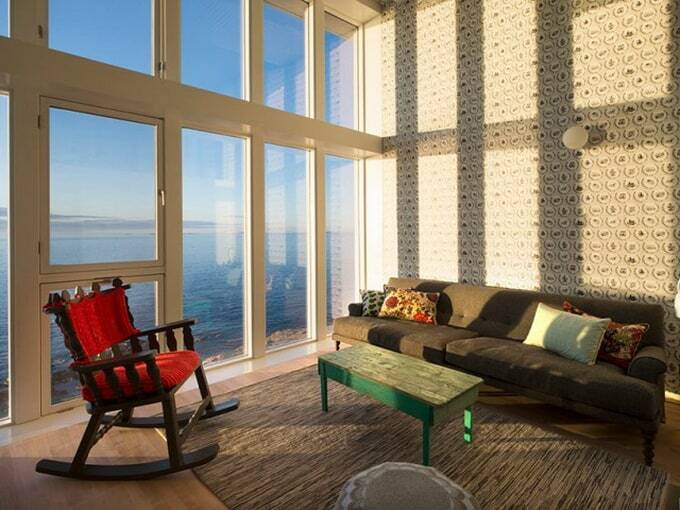 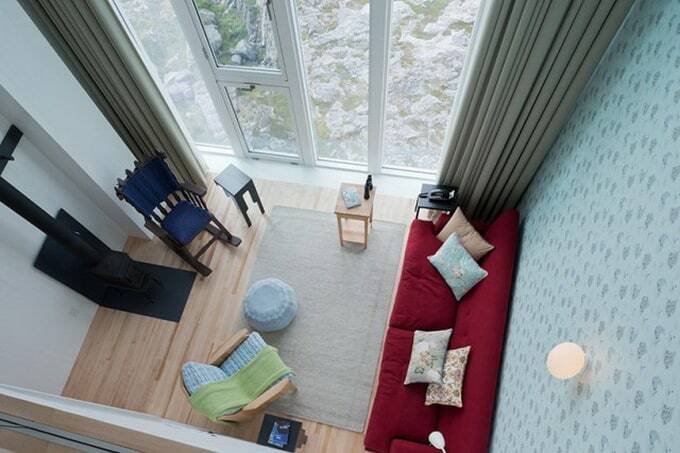 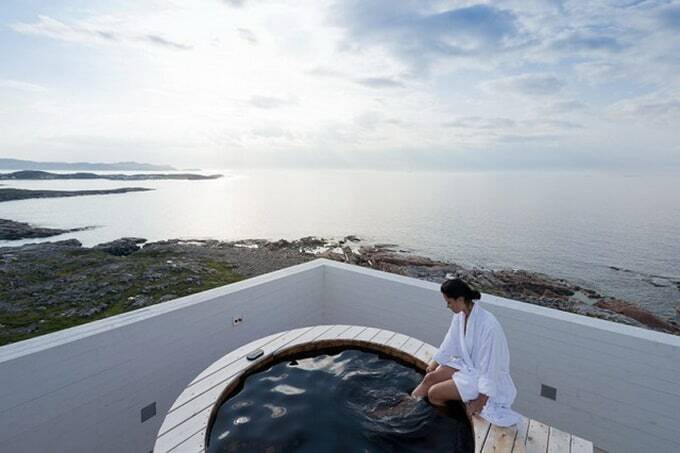 “Fogo Island Inn” offers 29 rooms and a living room area of outstanding natural beauty.